Ian holds his fist in the air, pretending it was the bobcat he missed. 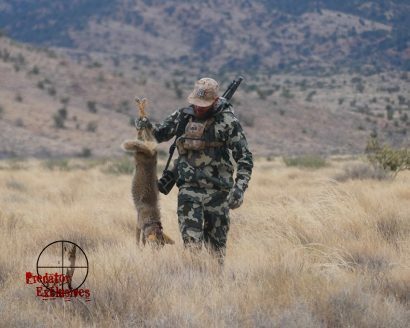 Ian Chappel came all the way from Pittsburgh, PA to hunt with us in Arizona. 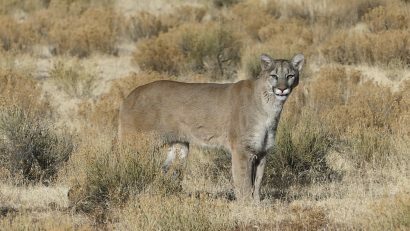 He had never hunted predators, so every experience and predator called-in was truly a new experience. 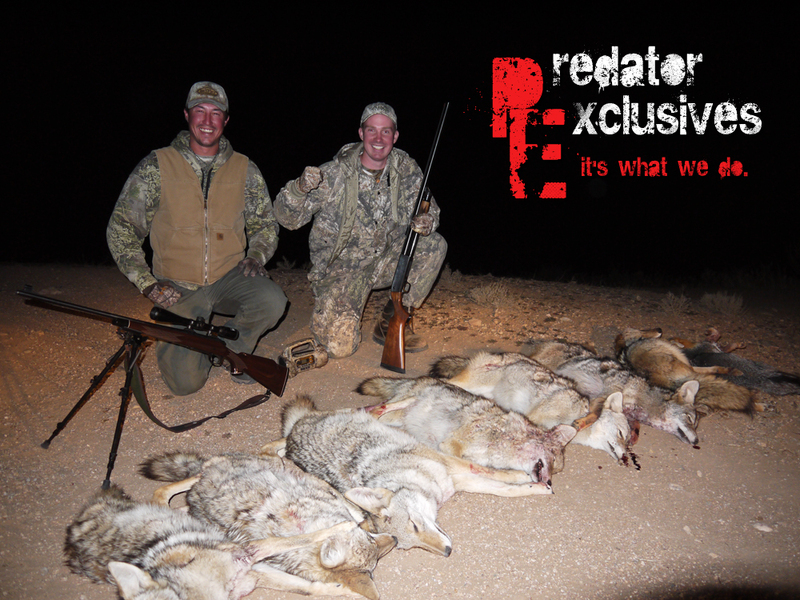 We will have more to come on Ian’s Guided Arizona Predator Hunt, after we get done with the other guided predator hunts we have scheduled.